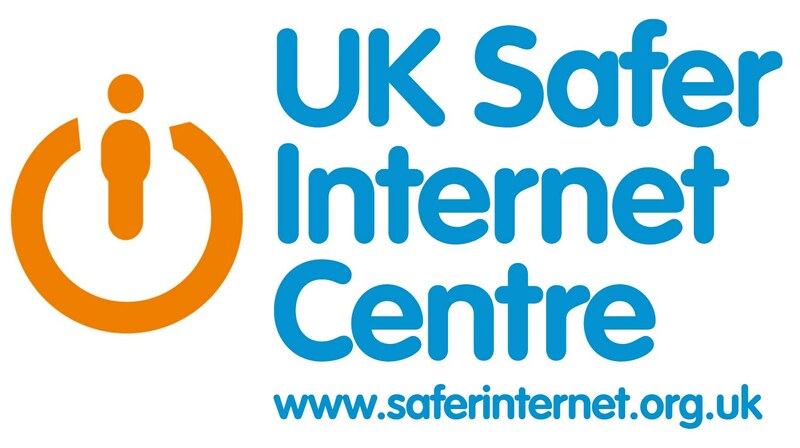 Whilst the internet is a great resource for children and adults alike, it is important to remember that children still need advice and protection when it comes to managing their lives online. As part of our ICT curriculum we regularly look at safety and cyber bullying. We provide children with strategies to stay safe whilst reminding them of the rules of using the Internet responsibly. On this page you will find links to websites, articles and leaflets that will help you, as parents, to keep your child safe and to assist them with using the internet responsibly. The Click CEOP button is an asset of the National Crime Agency’s CEOP Command. The CEOP Command works to protect children from the harm of sexual abuse and exploitation both online and offline.